Deano and Karen helped start the organization. They are full time online instructors. They both graduated from Norther Arizona University. Karen's BS was in Applied Sciences and she became a Registered Dietitian specializing in the renal field. Deano graduated with BS in Accounting and is Exempt Organization Specialist with the IRS. They have five children and 2 grand daughters. Gordon and Mary are both online instructors. They also teach the live course in their Colorado Springs parish. 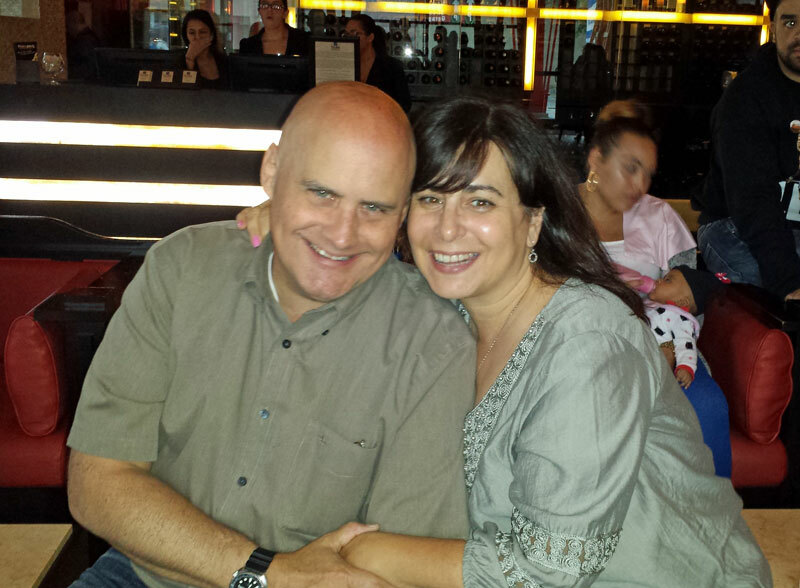 Gordon recently retired from the Air Force so they specialize in preparing our military couples. Gordon has a Master's Degree in Business and now works for the Department of Defense. Mary studied at Bowling Green State University in Ohio and also works part time in the records section for the Colorado Springs Police Department. Mary's dad is a deacon of 30 years. Gordon and Mary married in 1981. They have five children and five grand children. Rudy and Carmen are from Peru. They are our Spanish online instructors. Rudy and Carmen also teach the live course in Spanish, both for engaged couples and for the formation of Spanish instructors. 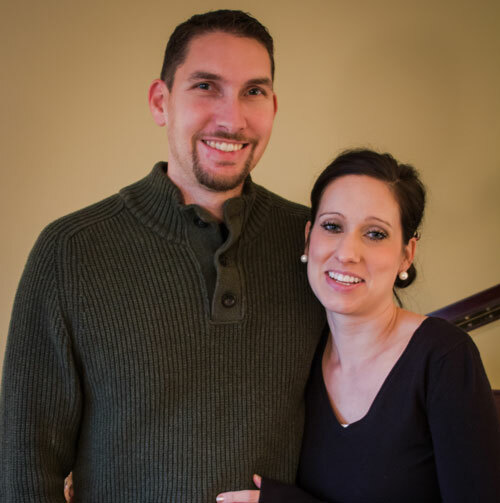 Greg and Amber are online and live instructors, both for Marriage prep and for Baptism prep. Greg is a deacon for the Archdiocese of Denver. They teach live marriage prep classes in the archdiocese of Denver. Brian and Kimberly are online and live instructors. Kimberly is also the Instructor Coordinator for CMP. They are originally from California, having met each other in high school and continued their education until they married in 2001. They moved to Denver in 2005 to start a family and have four amazing children, two girls and two boys. Brian has a bachelor's in Architecture from Cal Poly Pomona in southern California. He has been a licensed architect for over 15 years and currently runs an independent architecture firm. In addition, he works full-time as a leading 3-D Design Instructor and Consultant for a local CAD company in Colorado to architects, contractors, and others in the industry. Kimberly has a doctorate degree in Physical Therapy with a background in progressive neurological disorders, concussion, and dizziness. She completed her schooling from CSU Northridge (California) and AT Still University - Arizona School of Medical Sciences. She is currently a stay at home mom, works as our Instructor Coordinator and periodically teaches as adjunct faculty at Regis University in the physical therapy doctorate programe. They have been live and online instructors with CMP since 2013. Chris and Mary are online instructors. 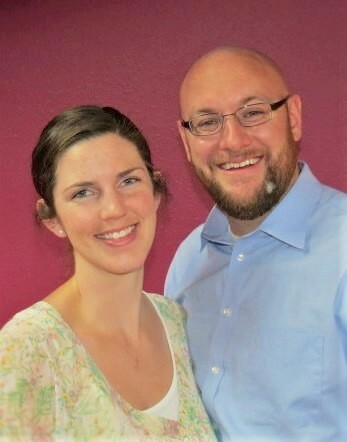 They have been working in pro-life, youth and marriage ministry for over a decade. They lead Theology of the Body for Teens classes. 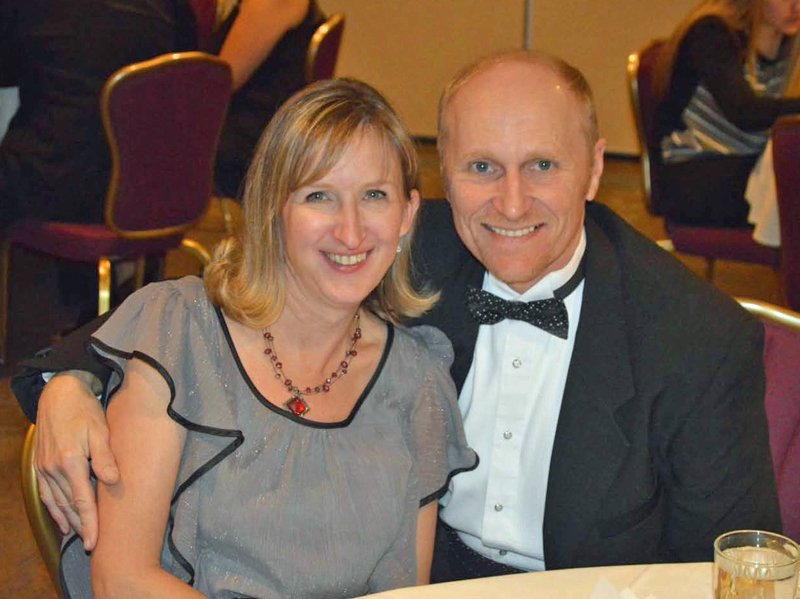 They married in1987, homeschooled their children and have been very active in parish life. They have two children, a daughter-in-law and a grandchild. 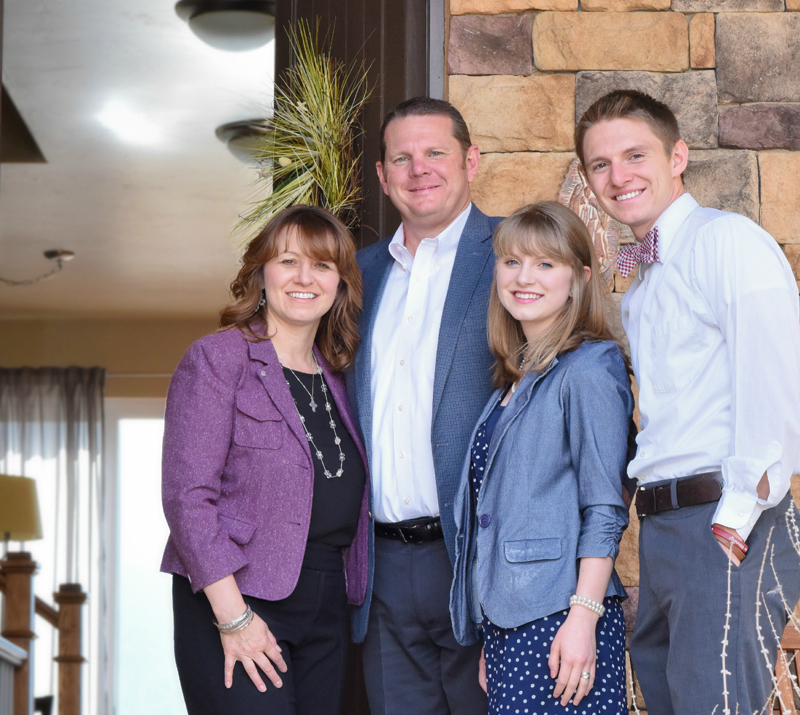 They are both full time Realtors in Colorado, working with their adult children in a family business. are online and live instructors living in Colorado with their six children. Joe and Debbie are online instructors. They now make their home in Colorado, but have lived across the globe with the Navy and the defense industry. They are both U.S. Naval Academy graduates, but didn’t meet until they were both stationed in Italy. Joe served for 8 years as a nuclear submarine officer and Debbie served for 5 years as a communications and security officer ashore. They specialize in preparing our military couples. 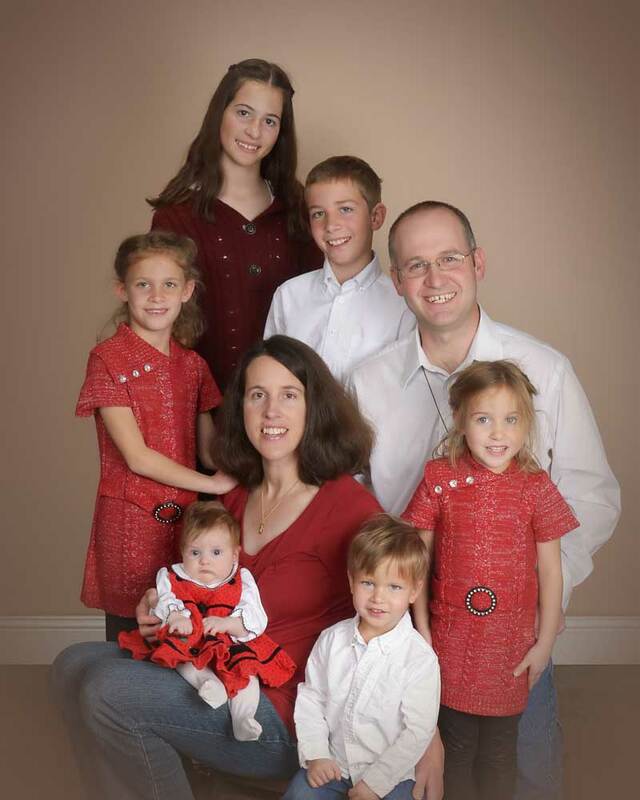 Debbie and Joe have ten kids by birth and adoption whom they homeschooled for 24 years. They are also the proud grandparents of five adorable grandchildren! Mike and Lisa are online instructors. Mike is in the army. They also specialize with preparing military couples. They have two children and one grandchild. They live in the New York/New Jersey area. Grace and Tom are online instructors. They are both musicians, and met while pursuing degrees in music. They were married in 1999 and have five children, from infant to teen. Grace is a 2014 graduate of the Denver Catholic Biblical School, a rigorous four-year biblical study program, the lay arm of Denver's Catholic seminary. Tom is a convert to the Catholic faith, and teaches music at a Denver-area Catholic grade school. Both are committed to intellectual and spiritual growth in their faith and enjoy studying and praying with scripture, as well as the Church's amazing sacred music tradition. 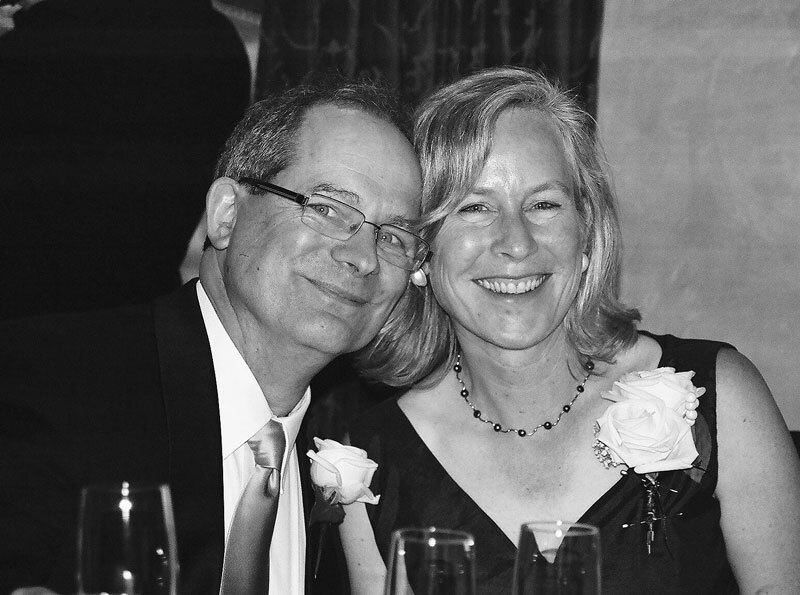 In their free time, they enjoy listening to live music, DIY house projects, gardening, going on nightly walks together, watching their children swim competitively, and while Tom frequently performs music live, Grace spends more creative energies on various art and craft endeavors. 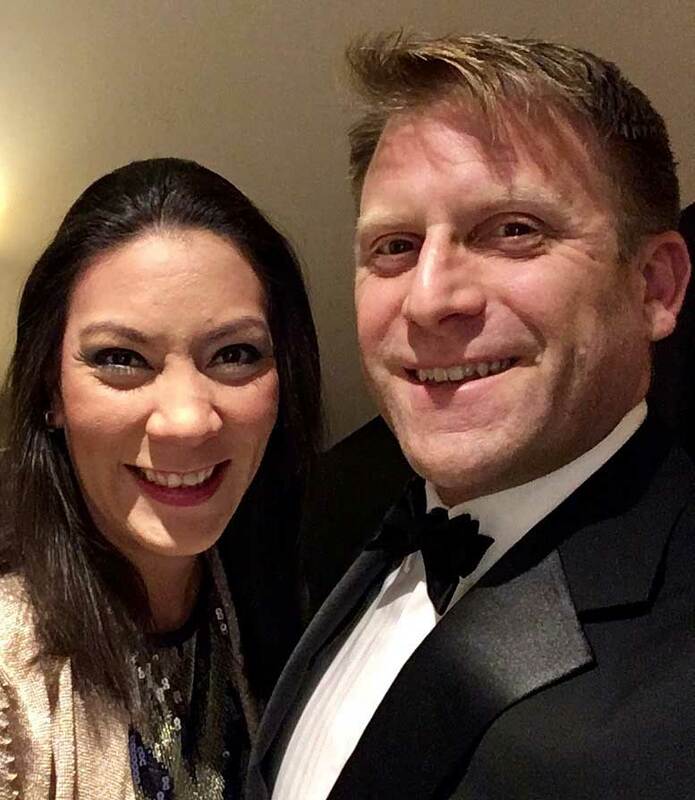 Andrew and Rebecca are live classes instructors. They originally hail from Idaho but moved to Denver in 2005 shortly after they wed. They have four amazing children, three girls and a boy. Andrew has a bachelor's in Literature, Philosophy and Theology from Mount Angel Seminary, just outside Portland Oregon. After moving to Denver he attended Regis University and received his masters in Education. He is currently a claims adjuster for Farmers Insurance. Rebecca has a bachelor's degree in Accounting and Business Administration with an emphasis in Marketing from the University of San Francisco. She is currently a stay at home mom who runs a small bookkeeping/accounting business from home. Rosie & Jake are online instructors. They both graduated from Thomas Aquinas College in 2005. They live in Colorado with their five children. Jake works as a mechanical designer for an engineering firm. Rosie is at home where she homeschools their 3 oldest children and avoids disaster. She also teaches Catechesis of the Good Shepherd at a local parish and helps to run a co-op of homeschooling families. 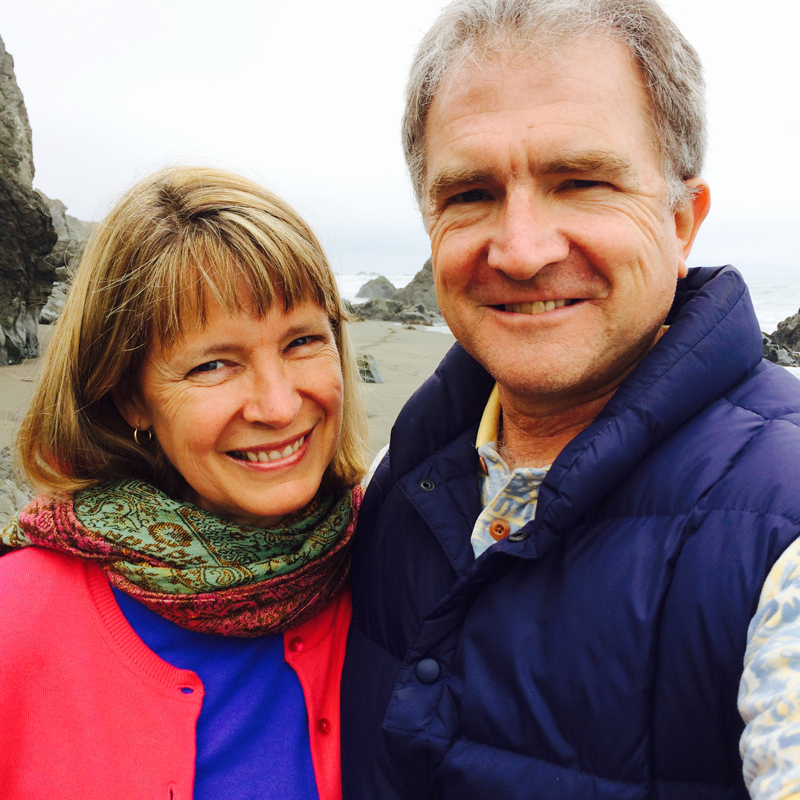 Bridget and Steve teach the course live in their parish of California. They were married in 1995. They have three children and live in the Diocese of Sacramento. Steve has a Masters in Theology and works full time for the Catholic Church in marriage and family life. Bridget is a Prepare mentor. Hannah and Mike are both Colorado natives, and since meeting in High School youth group, have been together ever since! 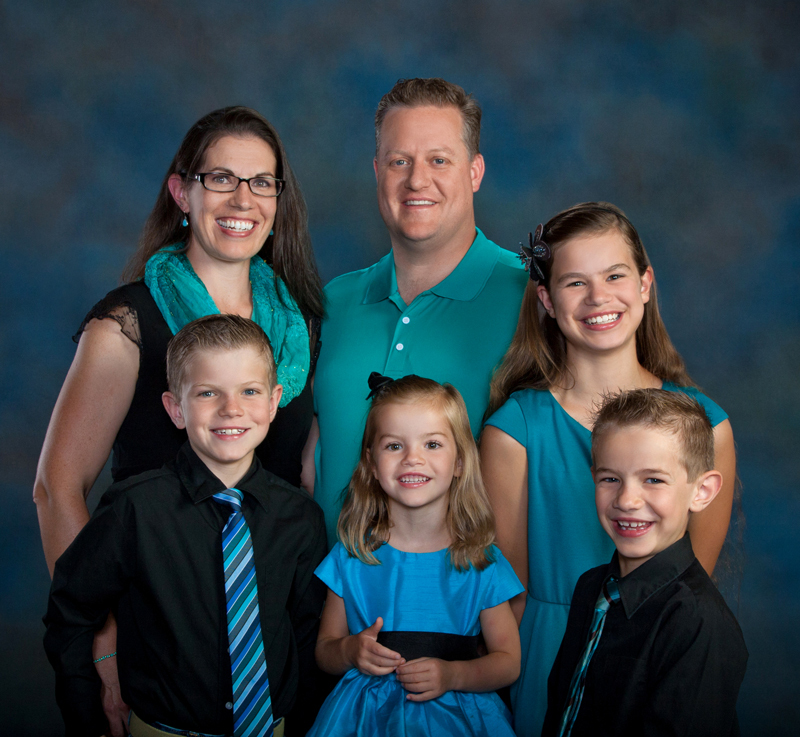 They currently live in the North Denver Metro area, where Mike works in finance and Hannah homeschools the oldest three of their five daughters. 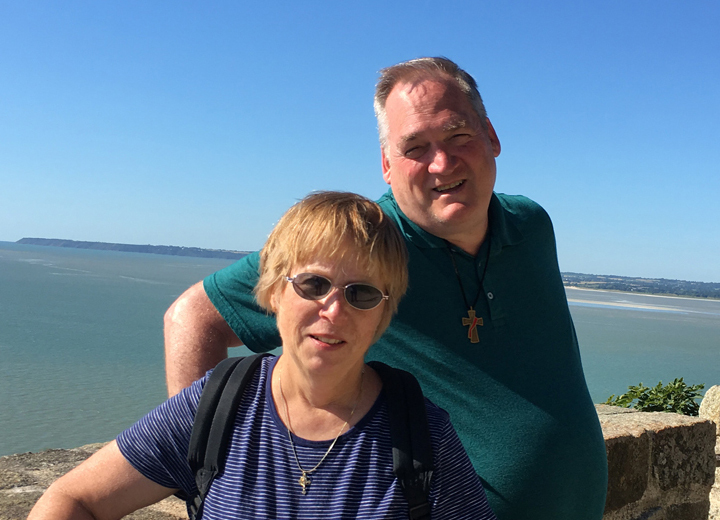 The family is active in their parish community, where Mike has been running the Alpha program for two years, helping people encounter Christ in a personal way. It is a joy to share this love of God with new couples seeking to invite Him into their marriages! 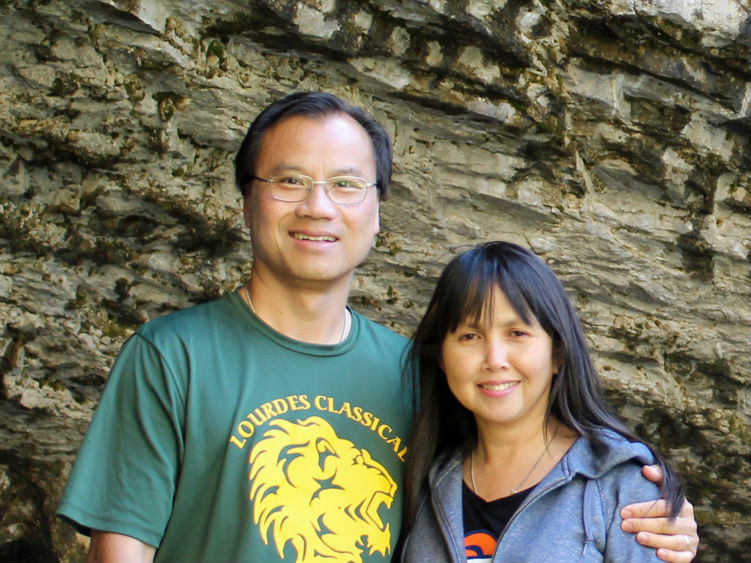 Trang and Louis are online instructors. They were both born in Viet Nam. In April 1975, when they were still young, their families migrated to the US to escape communism. They met in 1989 and were married in 1994. 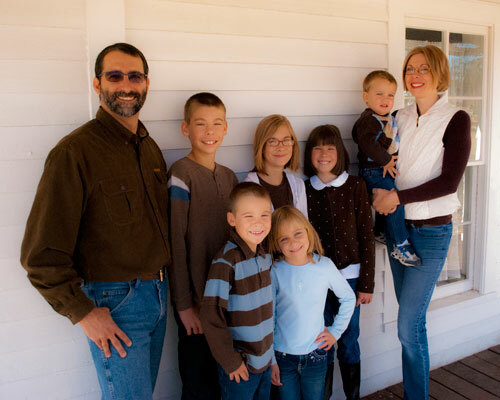 They have 5 children (3 girls and 2 boys) and currently live in Littleton, Colorado. 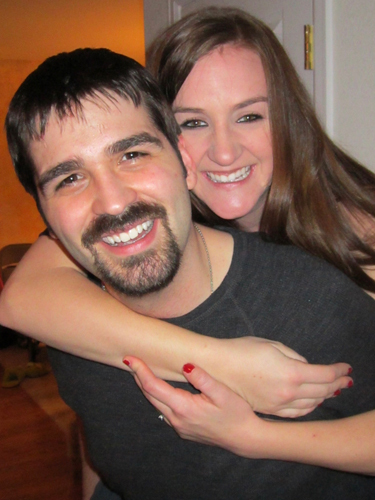 Stephanie and Jason are online instructors with CatholicMarriagePrep. They are Colorado natives and have been married over five years. They currently live in Arvada, CO. They have a 2 year old son, and nother baby on the way this year. They met at their parish volunteering with the youth group. Stephanie has her BA in English with a Writing Minor, and also has a teaching license for secondary education. Jason has been doing tech support over the last decade with Apple and is glad to be using his talents with Agapè Catholic Ministries. 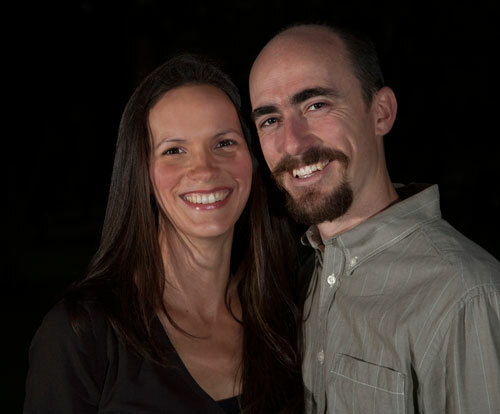 Amanda and Daniel are online instructors that hail from Kansas City, Missouri, with three beautiful children. They met while in high school and dated long-distance for six years before marriage. Daniel has a bachelor’s in Computer Science from Truman State. He is currently working remotely as a Senior Software Developer and loves spending his lunch breaks with his family. 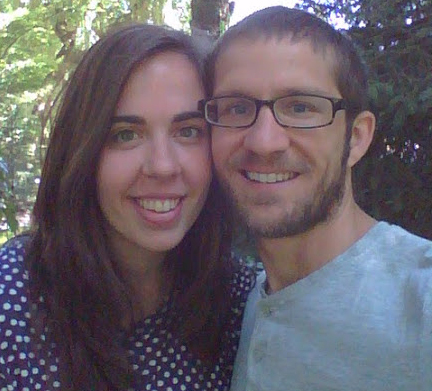 Amanda holds a BA in Theology, Psychology, and Youth Ministry from Benedictine College. She worked in youth ministry before staying home to raise and homeschool their young children. 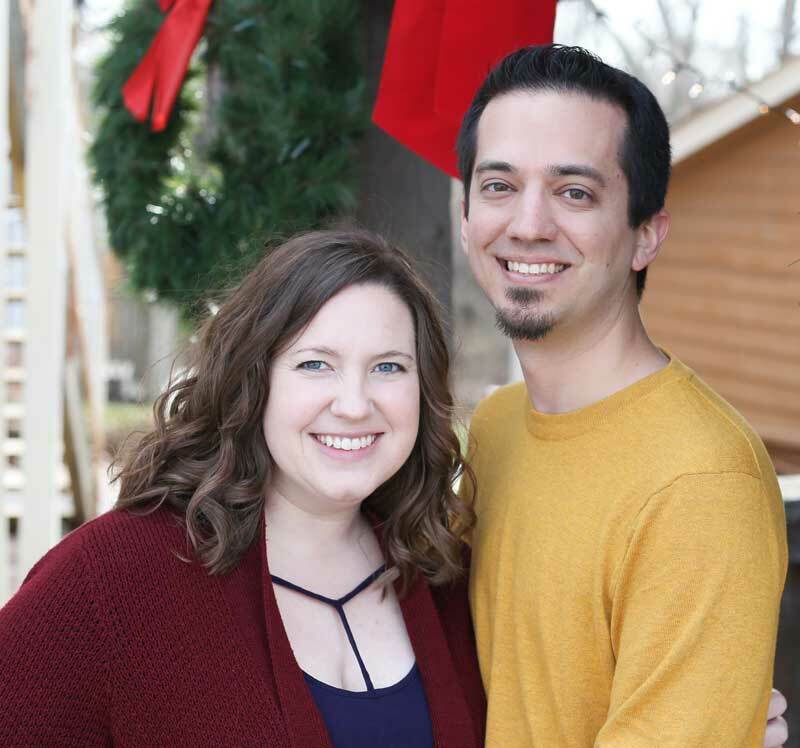 Thomas and Mandi are online instructors both for Marriage prep and Baptism prep. 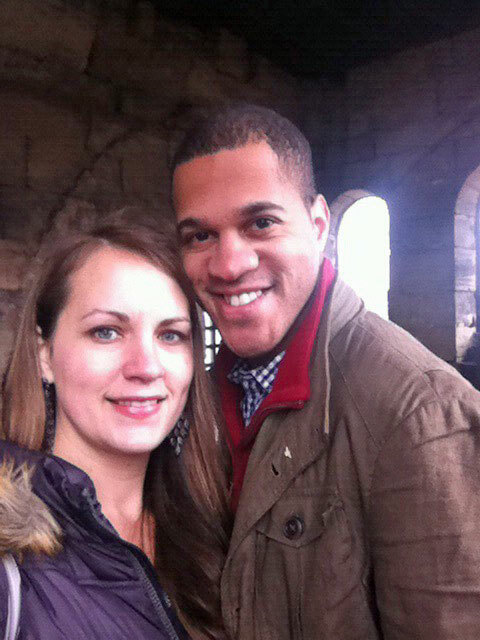 They met while studying at the Franciscan University of Steubenville. Both hold their master's degree in Theology and have a passion for sharing the faith. Monica and Derek are online instructors. They live in Dacono, Colorado. They have two (praying for more) earthly children, Chiara and Kolbe, and one heavenly, Clementine. 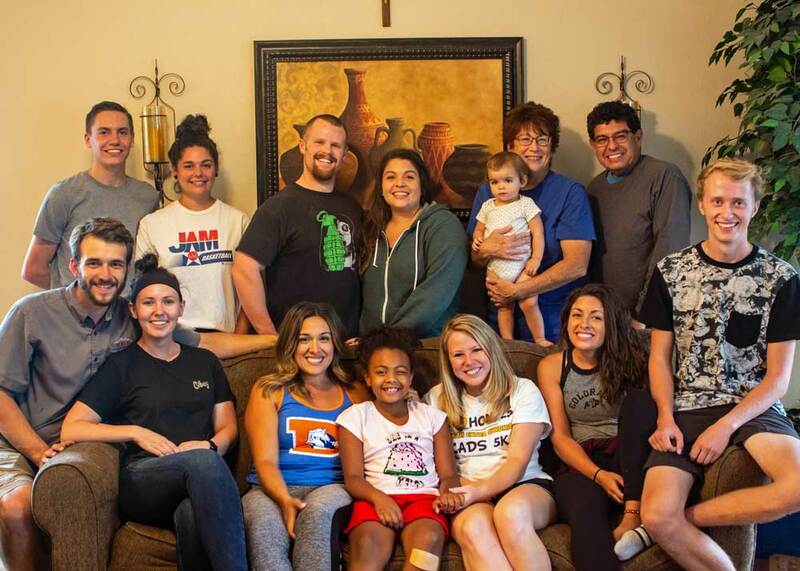 They are very active in youth ministry for the Archdiocese of Denver’s Office of Evangelization and Family Life, serving on both the Mountain Madness and Steubenville of the Rockies committees, as well as training high school students to lead the Mountain Madness retreat. Olivia and Ryan are online instructors. Ryan and Olivia live in Edmond, OK with their two wonderful daughters, Edith and Camille, and have another child on the way. Ryan works within the oil and gas industry and Olivia stays home nurturing the children. 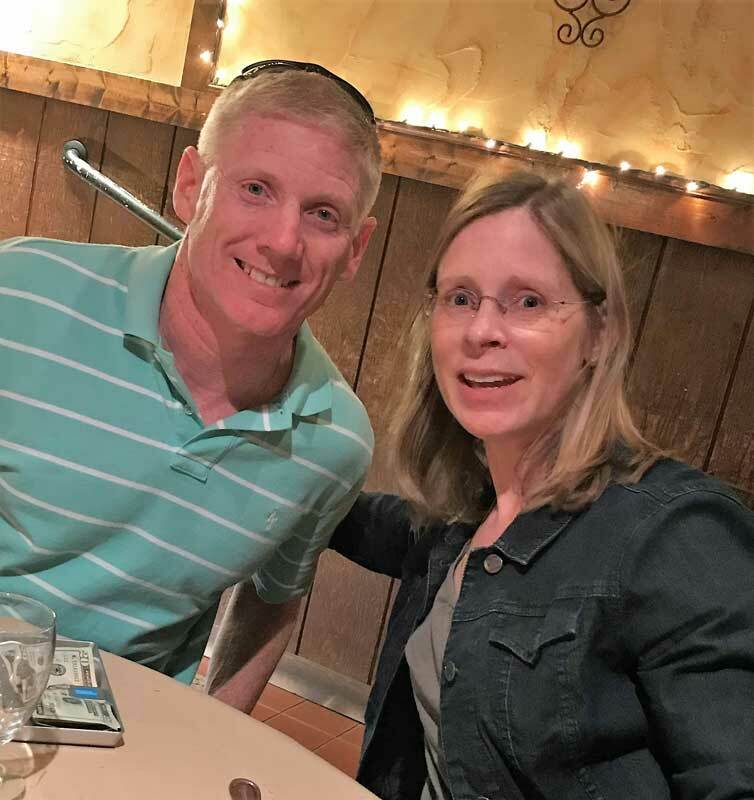 They met at Mass during their college years, married August 3, 2012 and, together, they fall more in love with each other and with the Catholic faith each day. 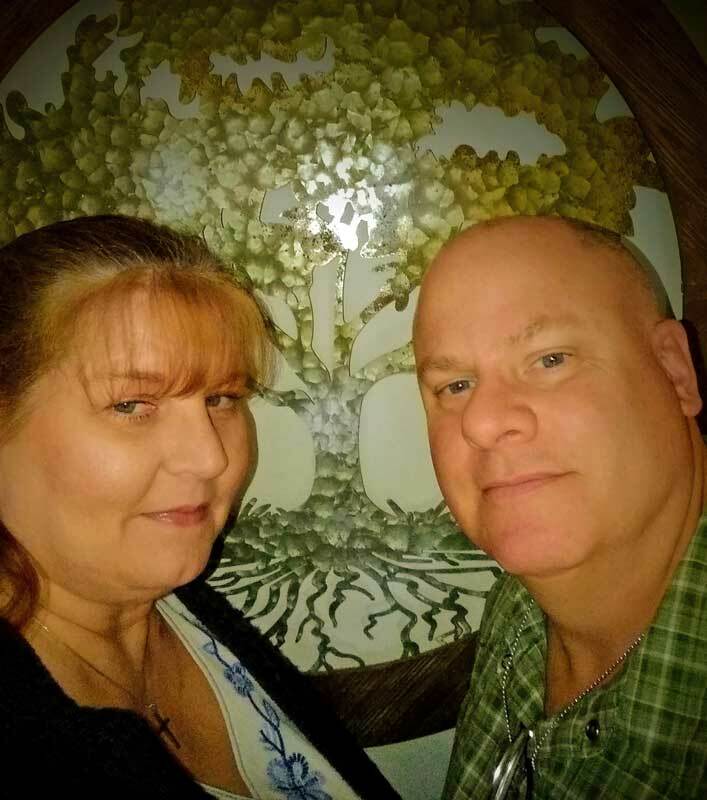 Connie and Deacon Jim are online instructors. Connie is an accounting manager and house manager. Jim is a senior software engineer and a deacon. They have six children and two grandchildren (so far). They live in beautiful Erie, Colorado. Kristin and Mark are online instructors. They live in New York, but have lived in several locations with the U.S. Army. They met as cadets while attending the U.S. Military Academy at West Point, NY. As cadets they fostered and encouraged each other’s Catholic faith. They married 6 months after graduation. Married nearly three decades, they are the proud parents of ten children! 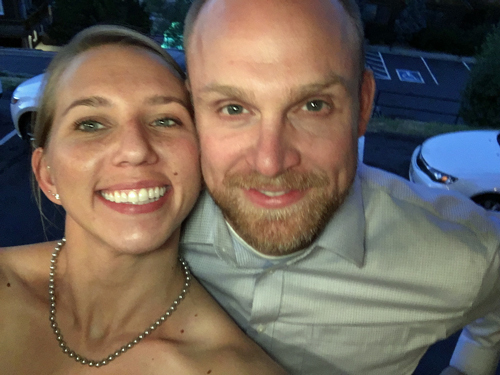 Lori and Chris: They have recently relocated from the Denver area to the Kitsap Peninsula on the west coast of Washington State, near Olympic National Park. They have been married for 17 years and have one child (from Lori’s previous marriage) who is now 24 and lives in Colorado Springs. They have been active in their parish, and other Catholic ministries to include Knights of Columbus, Retrouvaille, FOCUS, and 40 Days for Life. 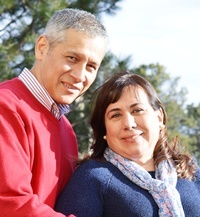 Socorro and Chris are Baptism prep instructors. Socorro is originally from Nicaragua, Chris from Gibraltar, the rock south of Spain. 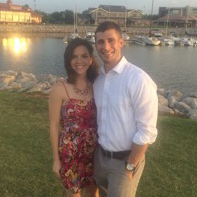 They met at Franciscan University of Steubenville, OH. They were married on December 30th, 2017. They live in Gibraltar, where they are active with the Youth Service. Christina and Matthew are Baptism prep and Prepare online instructors. They are both originally from the greater NYC area, but since Matthew is in the military, have called many places home. They met in front of Notre Dame Cathedral in Paris during their college years and were soon married after Matthew's graduation from West Point. Since 2006, Matthew has served as an Engineer Officer and holds degrees in Environmental Geography, BS, Engineering Management, MA, and Military Studies, MMAS, with a thesis on "just War Theory." Christina has a BA in International Relations with minor concentrations in French and Spanish. She also holds an MA in Theology/Religious Studies from St. Joseph Seminary and College (Archdiocese of NY). Christina and Matthew volunteer with their parish's religious education programs, such as RCIA and the Catholic Women of the Chapel. 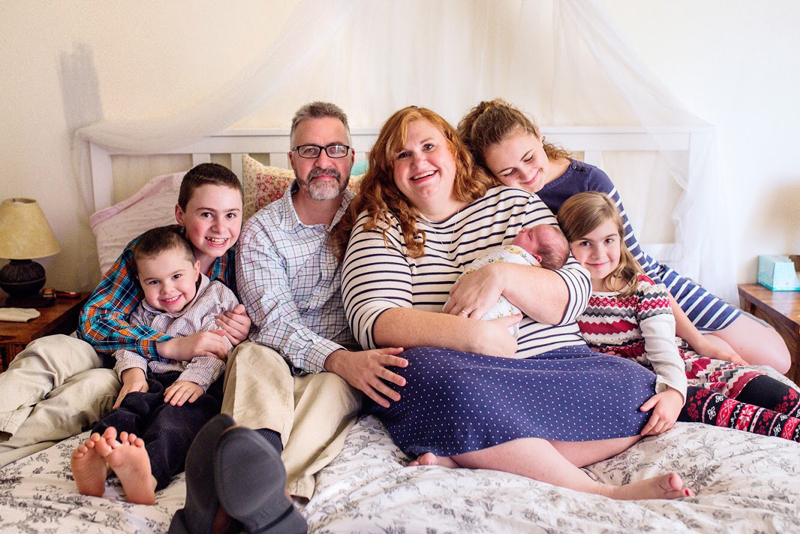 Matthew and Christina have four kids, three girls and a boy.